We embrace constant innovation, open communication and intense creativity. Our employees are energetic, ambitious and thrive in a dynamic environment — we’re a community of gifted, intelligent and interesting people who know how to balance work and play. 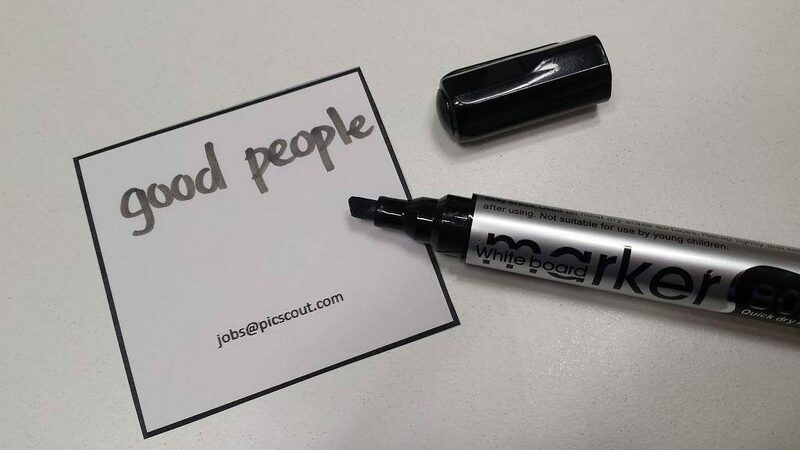 PicScout is looking for passionate and dedicated individuals to join our team.